Our International Student Enrolment application can be accessed here. 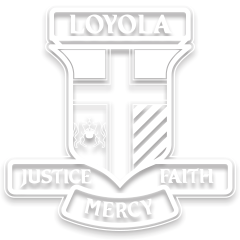 Loyola College has students whose first language is not English. We endeavour to support student learning by providing classroom assistance which enhances learning by providing appropriate strategies for acquisition of English. The Student Services department ensures that teachers are informed of EAL students and that a range of supporting teaching and learning strategies are disseminated.